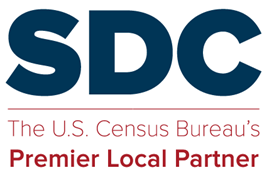 Due to the extremely low number of states expected to attend the SDC Mid-Year Meeting in Detroit, April 27 – 29, 2009, CLMSO is CANCELLING the meeting. CLMSO made this decision after the SDC Steering Committee members queried their respective tree states on their attendance plans. In lieu of this meeting, CLMSO is working with your Steering Committee in developing potential topics of interest where we can conduct a webinar(s) to provide updates.